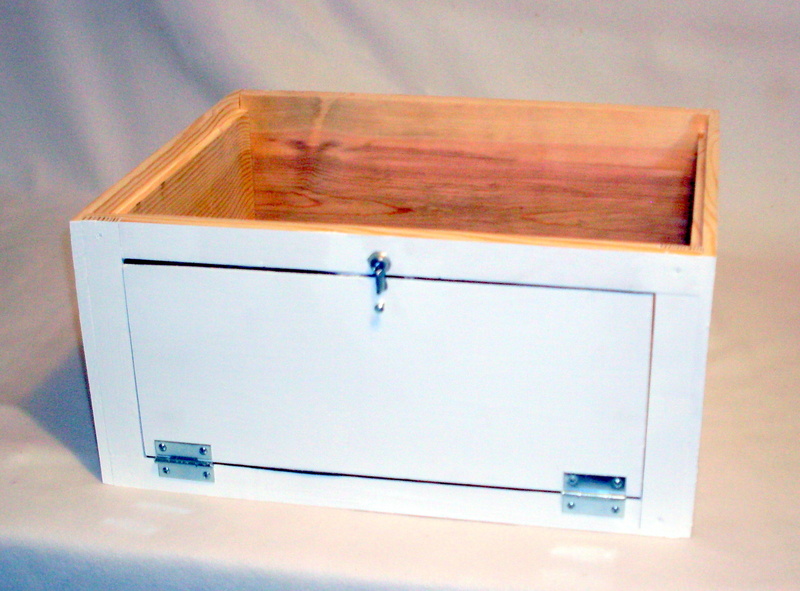 This is a brood super with a plexiglass window for observing your outdoor hive. To use it; you inspect your bees as usual. Then place the frame you want to watch in front of the window. 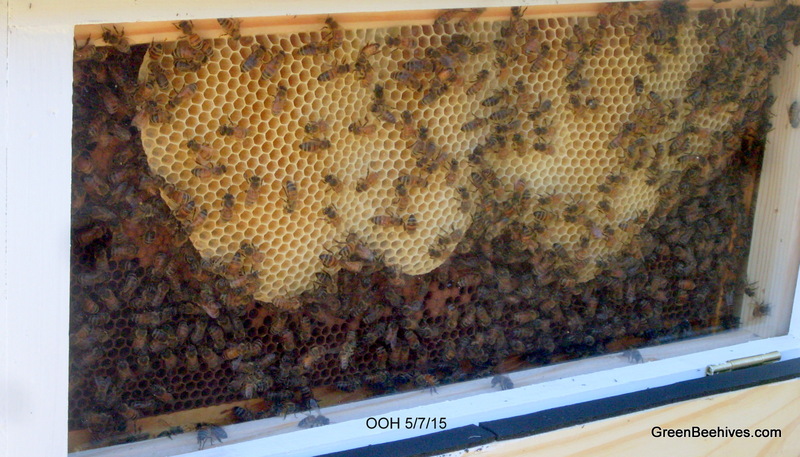 Close up the hive and open the shutter for the window. When you are done with your observation, be sure to place the frame back in it's original location in the super so the cluster can keep the brood protected. When the shutter is closed, the super is just another brood super. This is not a portable observation hive, nor is it designed for indoor use. It is solely for observing your hive outdoors.